Zone 3 is the official dealer of Look, Wilier, Focus, Felt, Argon 18, Kestrel Breezer Bikes in Santa Monica. The ultimate triathlon bike, the E-119 Tri+ Come get yours. Argon 18 is joined in the Astana Pro Team partnership with Quebec-based Premier Tech. With offices in 24 countries and current endeavours in cycling on various levels, partnering with the world class Astana Pro Team program along side Argon 18 was the perfect timing for the growing company. Driven by the collective power of three division groups – Horticulture and Agriculture, Industrial Equipment, and Environmental Technologies – Premier Tech is a leading innovator with increasing global reach. “To have Premier Tech join us further adds to the activation and growth of our brands on a global level,” Rioux added. Astana Pro Team will be riding the Gallium Pro, along with the Nitrogen Pro and E-118 Next. Giordana Cycling Apparel makes their return to the UCI World Tour with a collaborative design to pair with the bikes for the 2017 season. Astana Pro Team will wear the new FR-C® Pro collection of technical apparel from Giordana for all racing and training activities beginning in January 2017. You read that right: Zone 3 Multisport is now the official dealer of Argon 18 Bicycles on the Westside. Come through and fly off faster on a Argon. 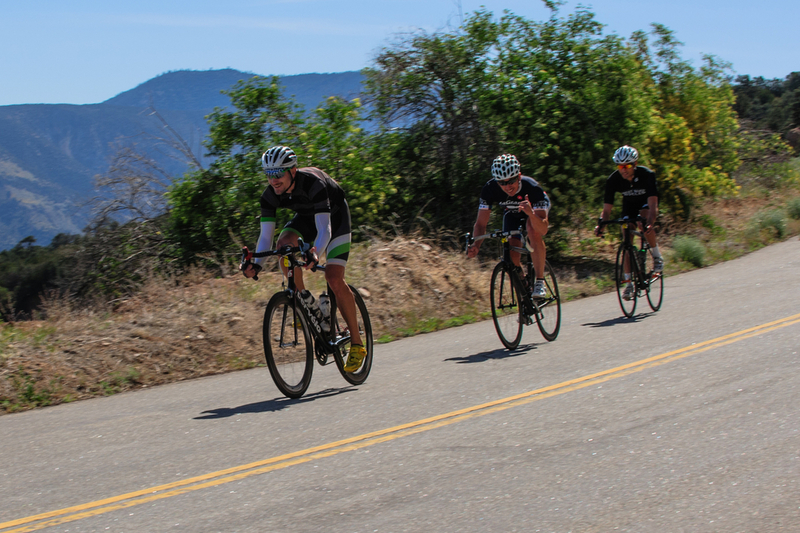 One of the best and longest climbs you'll find anywhere, from nearly sea level to 7000 feet, and it's right nearby in the San Gabriel Mountains. Daniel Funk of LaGrange gives the ride a shaka. Zone 3: A Santa Monica Original. Formerly known at Triathlete Zombies, Zone 3 is the new name of the same shop that has supported local athletes for over 20 years. We stand behind every product and service we sell.